Have a wonderful Xmas and safe holiday season with family and friends. 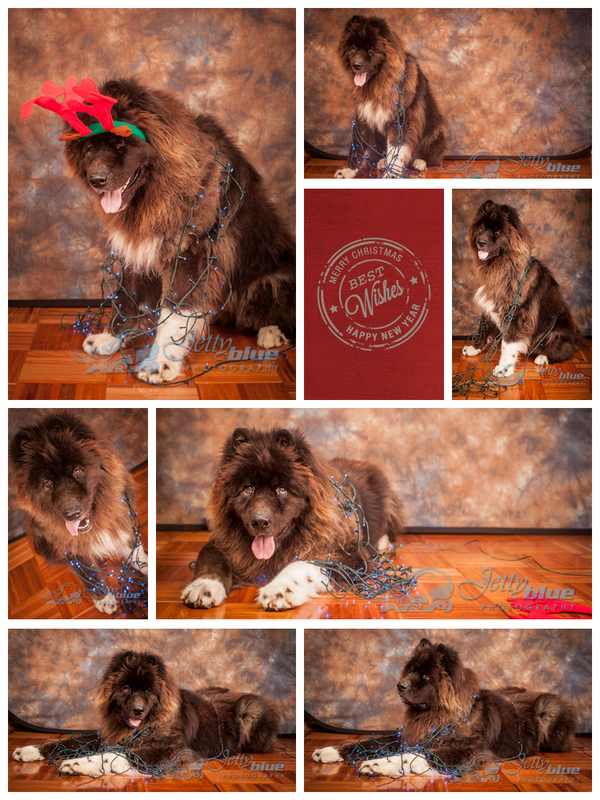 To keep you warm while we’re gone, here’s some pics of the studio reindeer. oooooohhh…too cute! The tips Louise is talking about are my little directorial “ques” for the clients so that I can acheive the most flattering and professional image for them. Vague instructions such as “look happy” aren’t very helpful, so I like to get to know my subjects a little bit before I start – what is their business? why do they want a corporate portrait? where will it be used? what clothes did you bring? What did you have last time? All these things help me to paint a picture of my subject. Some people seem to be in touch with their appearance and need little direction from me, others need a lot. You’ll notice two of the ladies photographed below have been shot from a slightly elevated position – this is very flattering and eliminates the dredded double chin. I’ve also directed them with a subtle tilt of the head, which gives them a nice shape in the frame as well as appearing friendly and approachable. For all my top tips on body language for your corporate portrait, click here. Thanks Louise! I had a great day and looking forward to the next one. 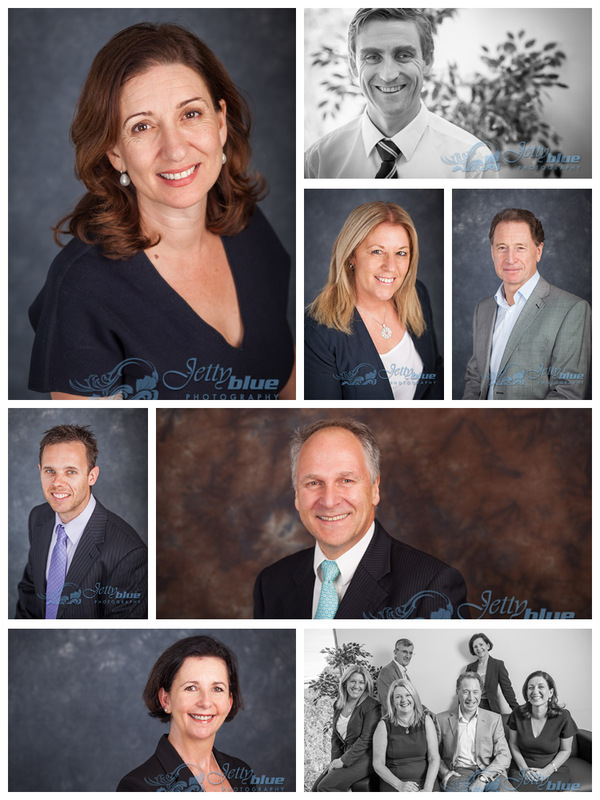 If in the meantime you’re looking to book in a corporate portrait, you can come to my studio in Como, or I can come to you with my mobile studio. If your outdoor work environment is important in telling your story to your customers, we can include that too. Call me for a chat 0414 412 069.